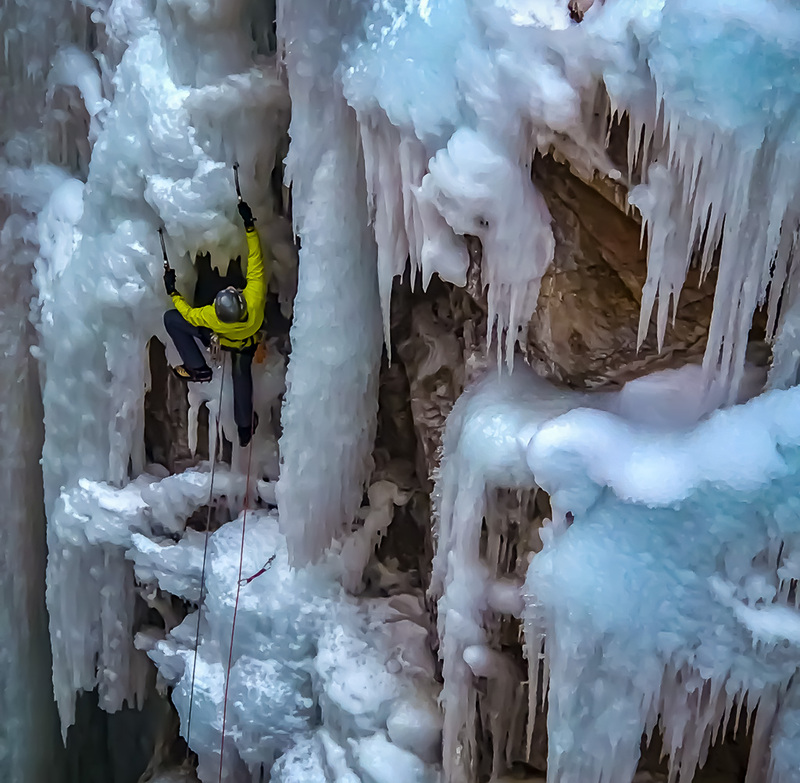 Dawn Glanc is 60 feet up a massive frozen waterfall outside Ouray, Colorado. 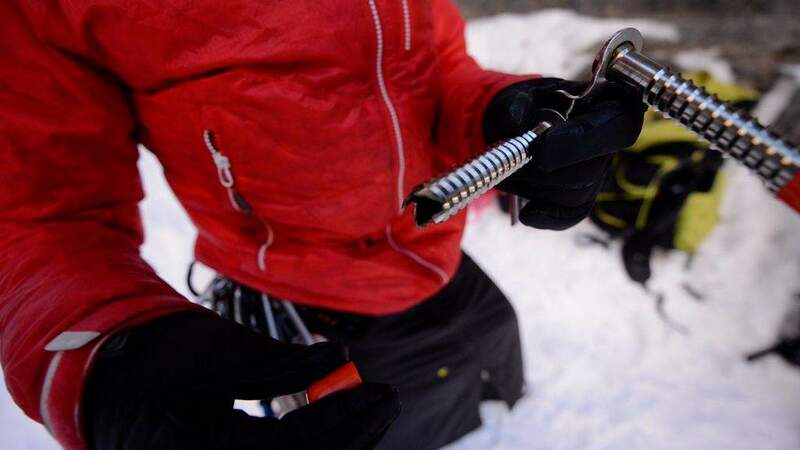 Kicking the spiked toes of her boots into the ice, one after the other, with her arms she swings her ice axes and makes the entire ascent look easy. At a stance halfway to topping out, she turns and waves down to her husband, international climbing guide Patrick Ormond, six stories below. Glanc and Ormond are professional climbers. 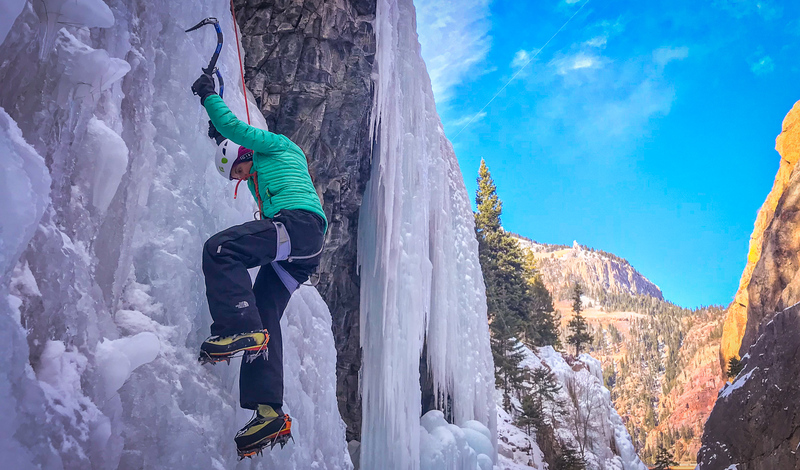 Ormond is an elite guide, a guide’s guide, and Glanc is acclaimed for climbing some of the most difficult winter rock and ice routes in the United States. As refined as they both are in extreme environments, they are just as giddy on the ground. 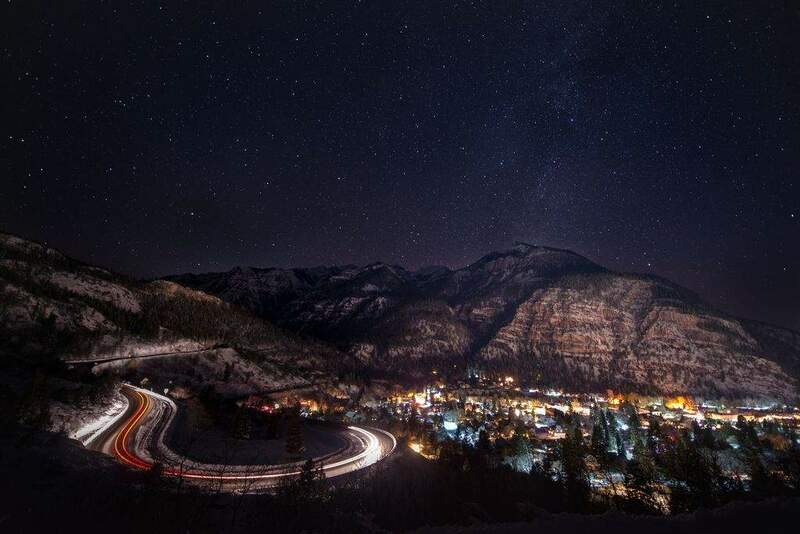 Ouray, known as the winter climbing capital of the United States with its endless ice-choked canyons and stunning alpine peaks, is their backyard. And this day is different: They happen to share it off, free of clients, training and instructing. So, what did they do? We tagged along with this venturesome couple and snagged a glimpse of their married life in the mountains, and what the climbing community means to them. 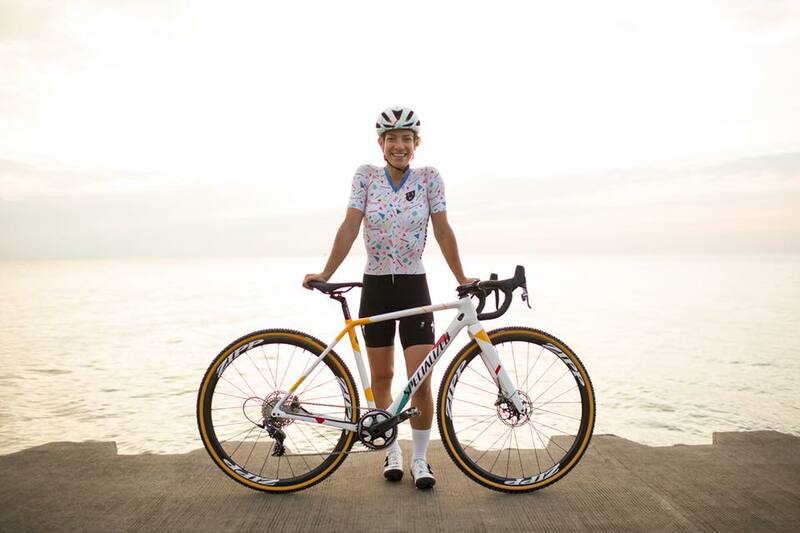 Meet the GO Team.